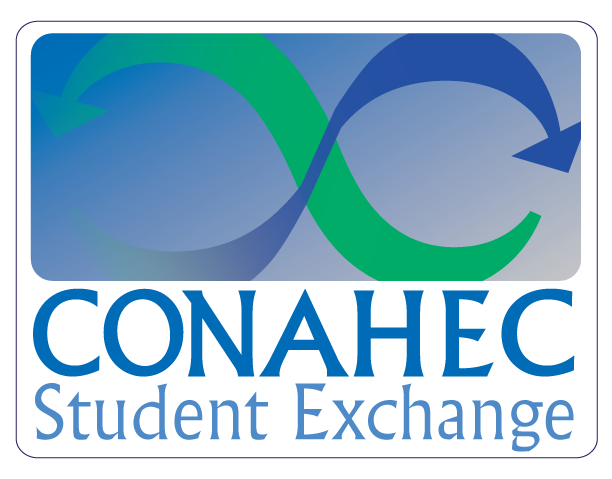 Since 2003, this program has proven to be a dynamic and simple system to foster affordable student exchanges among member institutions. The objective of the program is to facilitate the movement of students by replacing bi-lateral exchanges with one over-arching, multi-lateral exchange, thus eliminating the need for partner institutions to match exchange students one-for-one. By sending into and receiving from a much larger network, participating colleges and universities increase the variety of destinations and coursework available to their students.